Farmers from across New York will be taking a few days off from their tractors and livestock to get ready for the legislative session that begins next month in Albany. The president of the New York Farm Bureau, David Fisher, tells WAMC’s Brian Shields the organization will be setting its agenda for 2019 in Albany. At a difficult time for the dairy industry, farmers are coming up with new products to milk an increased demand for dairy products. 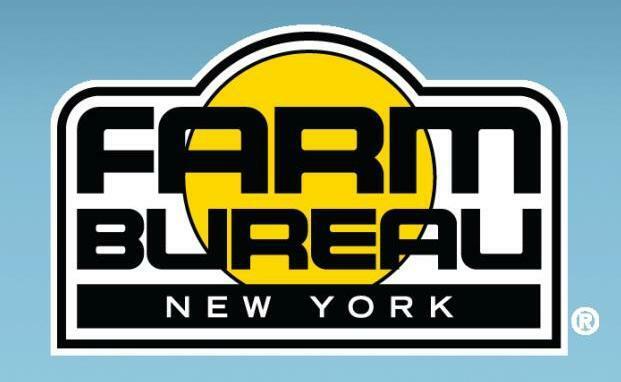 The New York Farm Bureau has announced its legislative priorities for the state legislative session that runs through June. During a conference call, the farm advocacy group explained its focus is on addressing issues surrounding economic and income losses. New York has received an early holiday gift from its farmers: 9 million pounds of food donated to food banks around the state.